NEW DELHI: Samsung is back with a new flagship Galaxy phone - Galaxy S5. 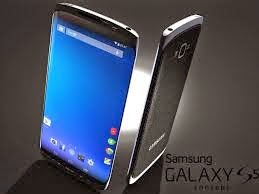 This is going to be the best, most powerful and most feature-rich Galaxy phone for around a year. While we will have the full review of the device in the coming weeks, we checked it out today at the launch event in New Delhi.